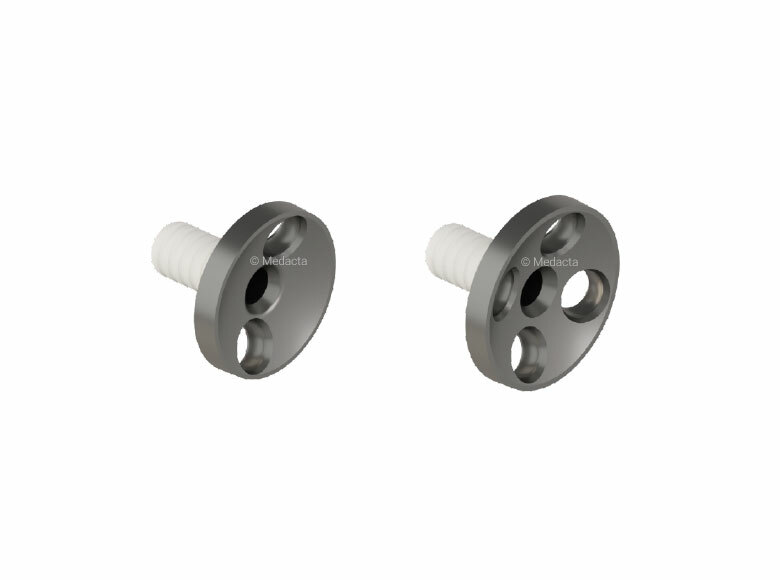 Building on its success in the hip, knee and spine product areas, Medacta International is expanding into the shoulder arthroplasty market. 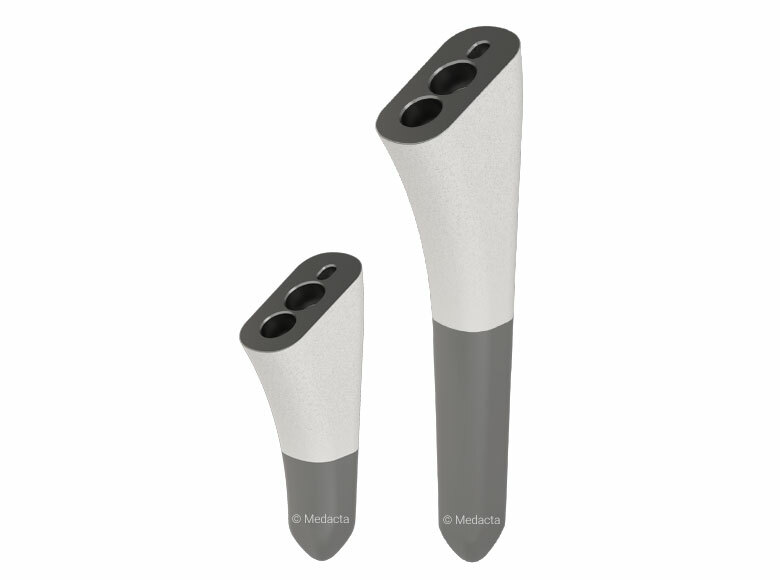 “With the Medacta Shoulder System, we are entering the fast growing upper extremity market with the same patient-centric vision and ambition that characterized our growth and success in knee, hip and spine technology: delivering innovation through high-level surgical education and providing real benefits to patients and healthcare system sustainability” said Alberto Siccardi, President and Founder of Medacta International. 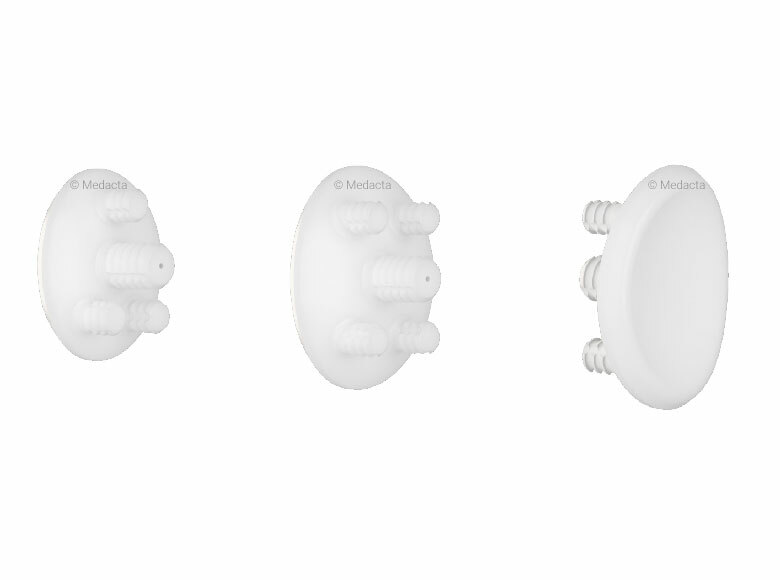 The Medacta Shoulder System is a modular solution that features a broad range of options, including wide-ranging sizes, adjustable offset and innovative configurations both in the anatomic and in the reverse configuration. 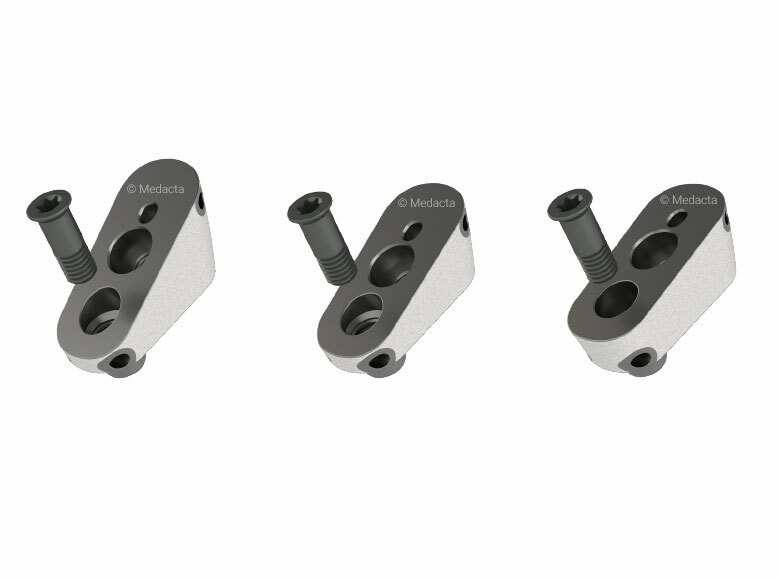 The Medacta Shoulder System provides 2 stem options, standard and short, 3 humeral inclination options for TSA (128 º /135 º /142º) and 2 for RSA (145° and 155°), 4 sizes for RSA glenosphere and 10 cemented pegged glenoid for TSA for an optimized mismatch. 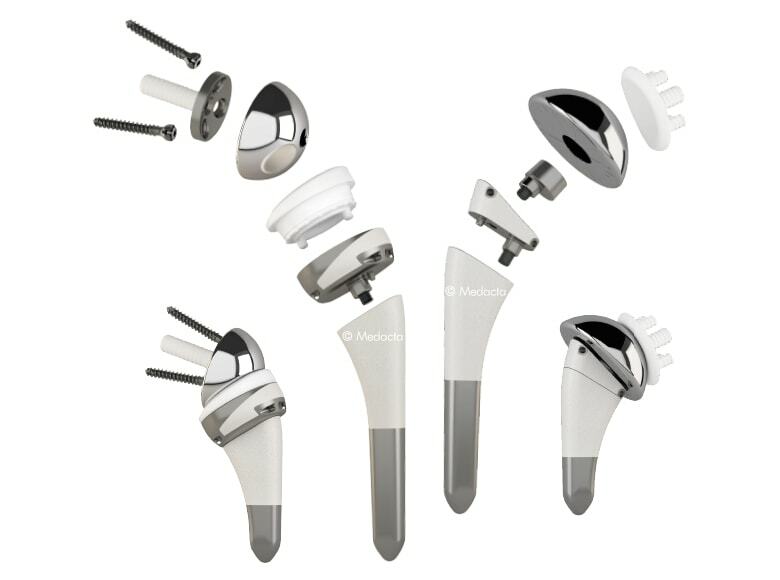 Designed by a group of expert surgeons from Europe, Australia and the United States, the Medacta Shoulder System offers the flexibility to move from a total to a reverse arthroplasty, without the need to revise the all components. 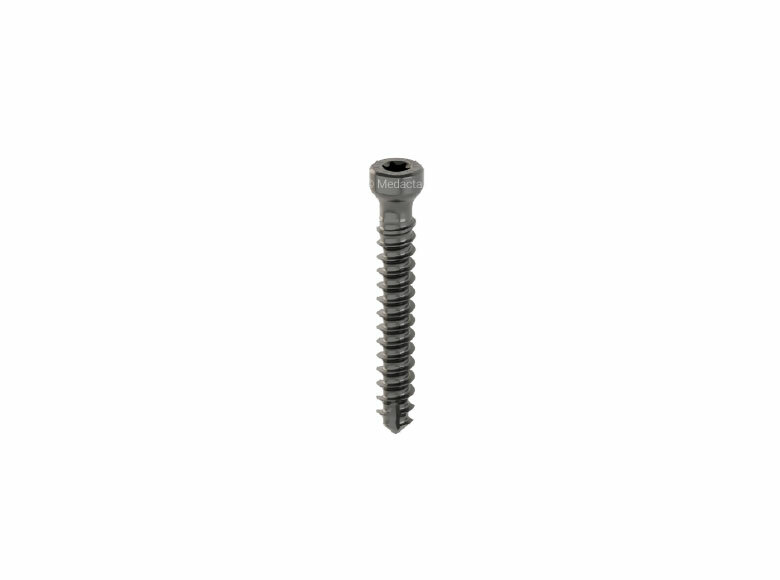 The aim is to have conversions rather than revisions of the all prosthesis components. 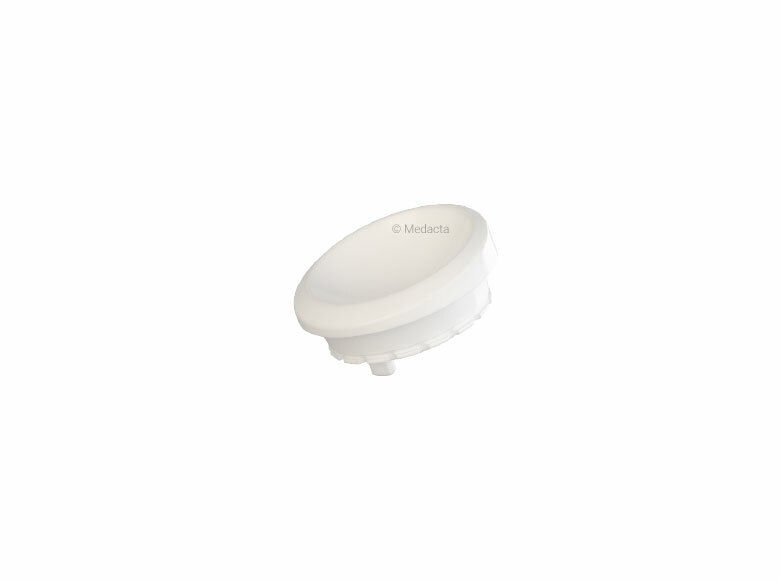 The Medacta Shoulder System is composed of innovative components, the design of which has been based on the most recent researches into shoulder replacement. 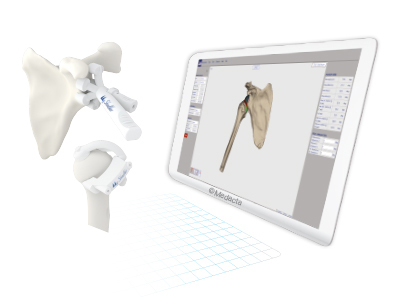 The Medacta Shoulder System is compatible with, and can be further enhanced by, the CT-based MyShoulder 3D preoperative planning solution, offering patient-specific humeral and glenoid guides. The humeral diaphysis has a self-centering and self-orienting shape. 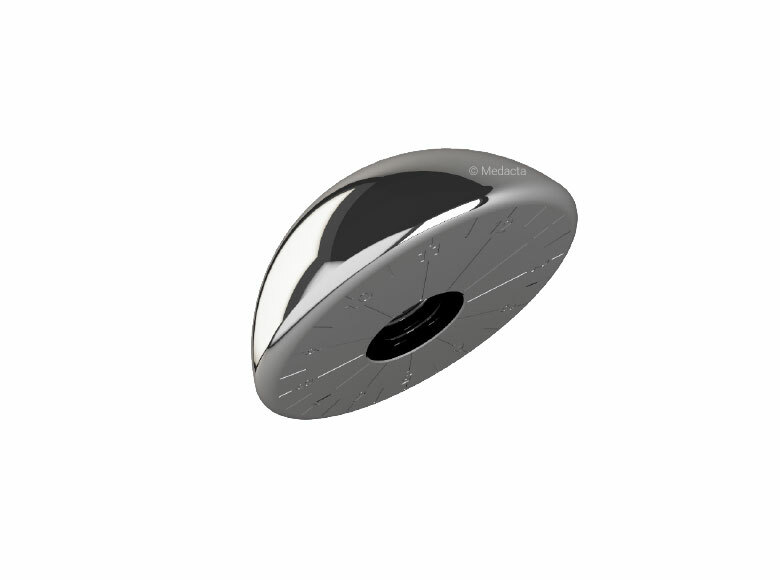 The calcar design has been optimize, through extensive trialing using 3D imaging and cadaver analysis, and delivers enhanced primary stability. 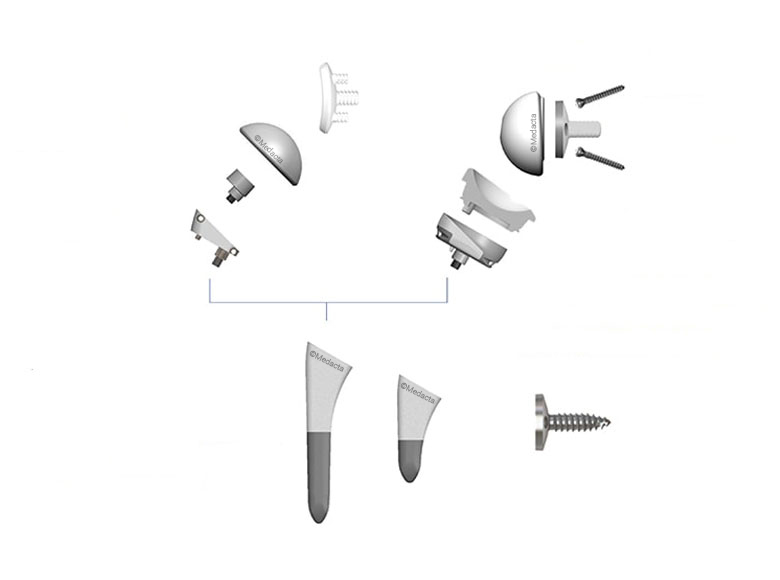 Achieving a precise fit between stem and humeral canal is made possible with the extensive size range available with this system. 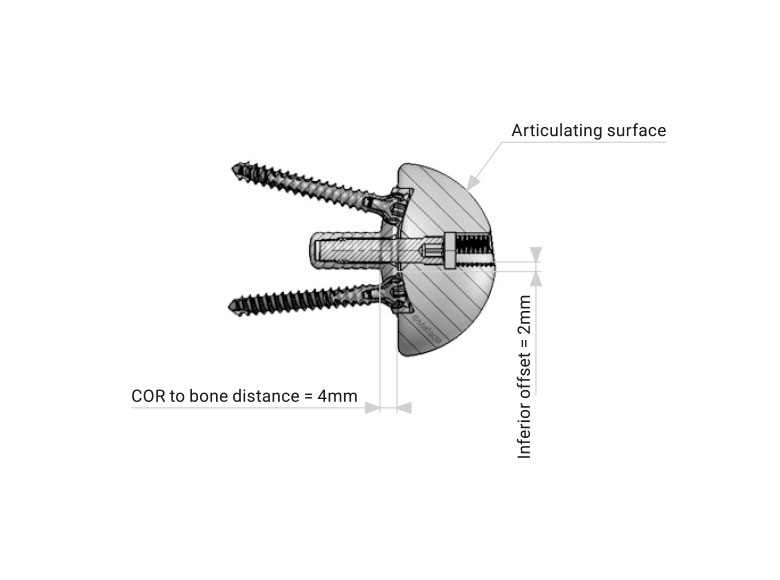 With an innovative design of the liner, the surgeon has the opportunity to adapt the system to the patient's conditions by potentially increasing joint ROM (145° humeral inclination) and maximizing joint stability (155° humeral inclination). 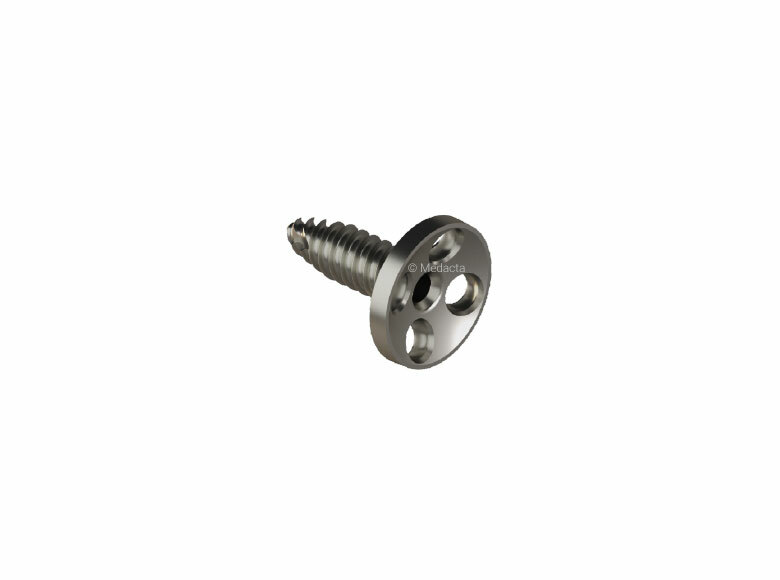 The glenosphere has a lateral offset (4 mm) and also an inferior offset (2 mm) to reduce the risk of scapular notching. 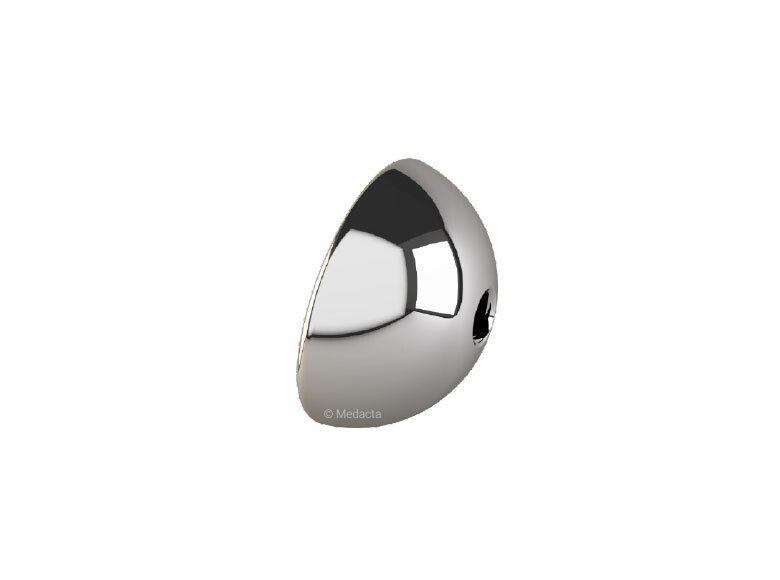 The complete hemispherical design delivers stability through full ROM. 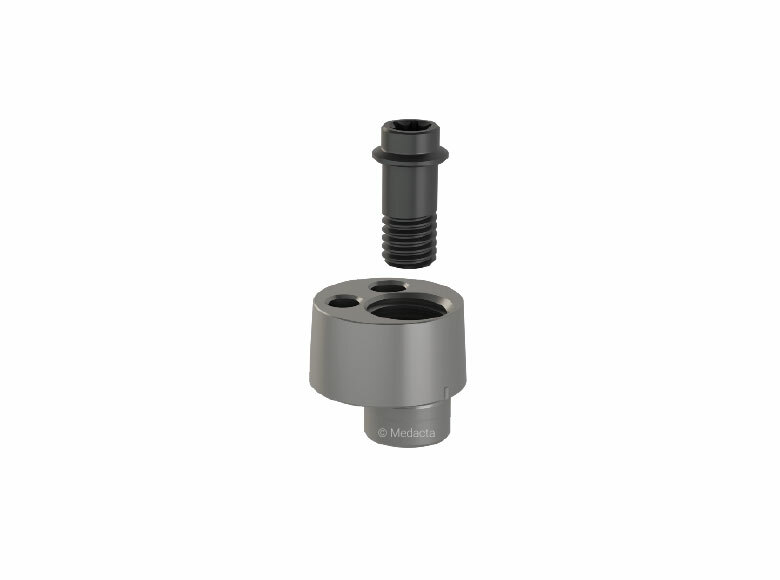 The surgeon has the opportunity to ideally match and reproduce the head-stem offset using the double eccenter-head. 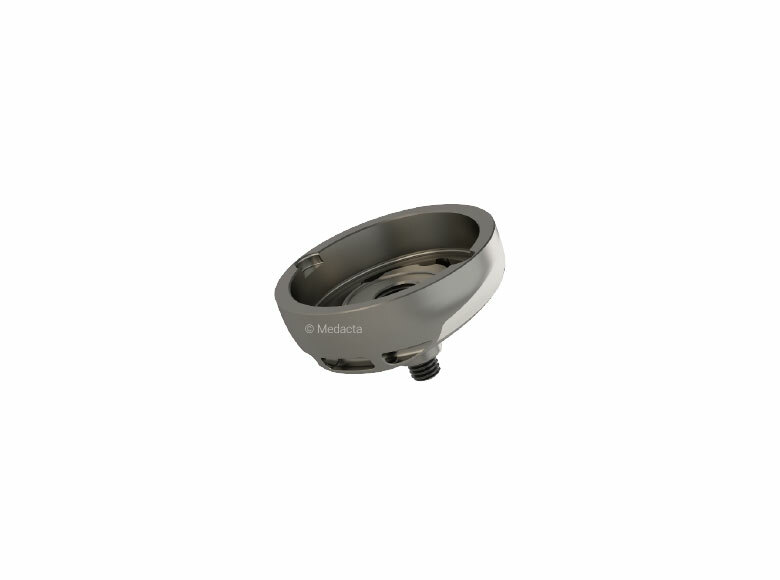 This option delivers an adjustable head eccentricity between 0 and 5 mm. 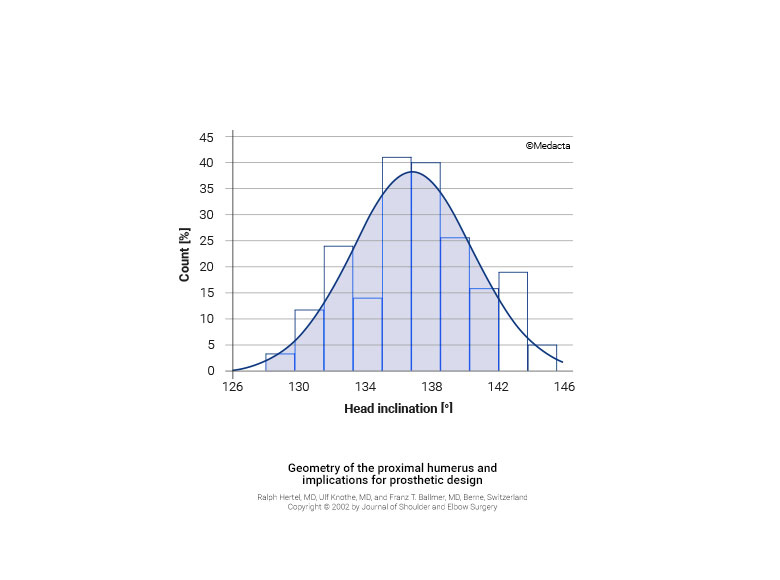 The Medacta Shoulder System provides 3 anatomical metaphysis inclination options (128° / 135° / 142°) to match the pre-operative humeral inclination. 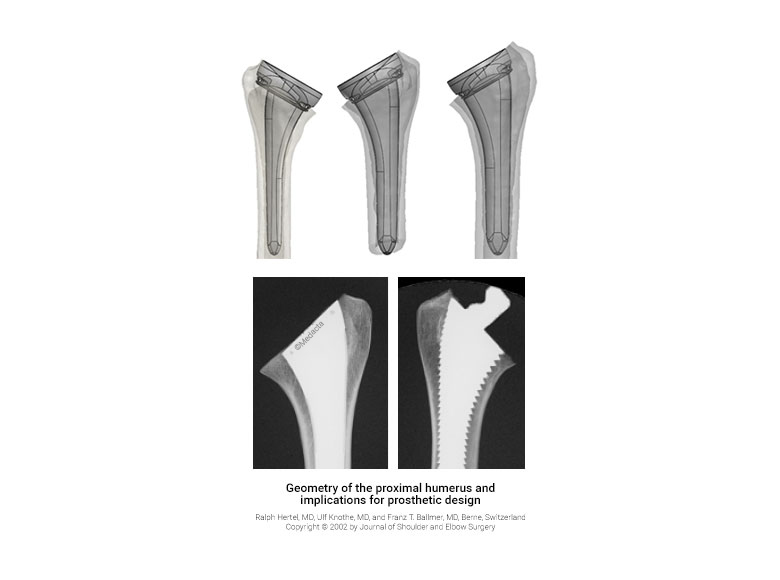 In case of revision, the humeral diaphysis remains in place and is used to receive the reverse metaphysis and the reverse liner. 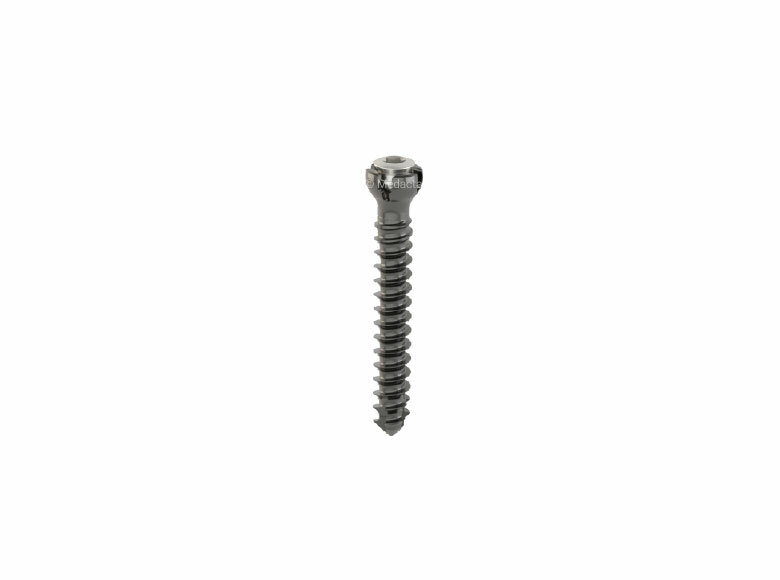 This is a less invasive revision surgery option but continues to deliver satisfactory stability of the prosthesis.